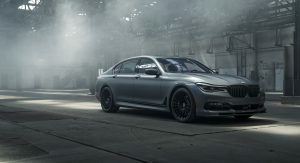 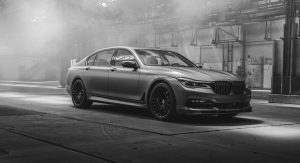 Canada largely seems to be overlooked by most automakers but BMW is rewarding the country with the 2019 Alpina B7 Exclusive Edition. 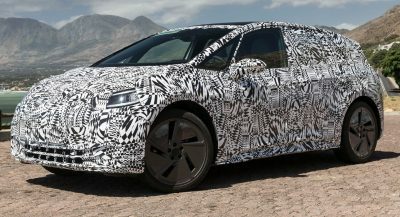 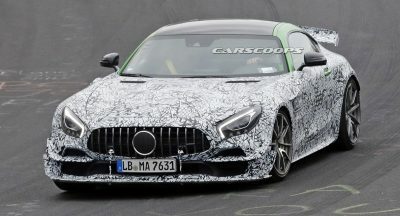 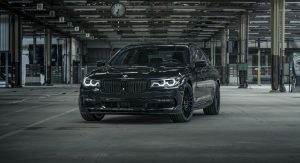 The three exterior colors will be contrasted by a deep black grille, black chrome trim and 21-inch wheels featuring a deep black finish and high-performance tires. 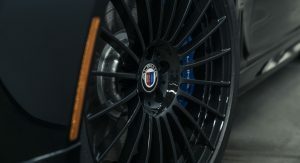 The car also has black chrome badging and an Alpina sports exhaust system with black chrome tips. 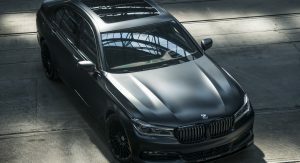 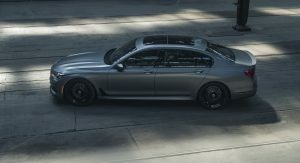 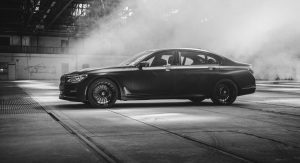 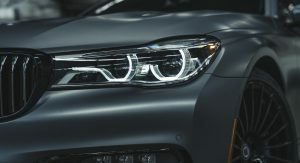 The dark look continues in the cabin as each Exclusive Edition will feature a BMW Individual Full Merino black leather interior with contrast stitching. 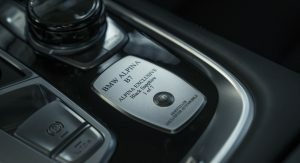 Drivers will also find an Alpina steering wheel and floor mats with dark grey accents. 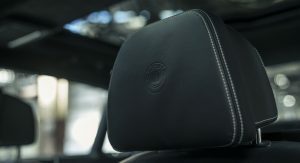 Last but not least, there’s embossed headrests with an Alpina logo. 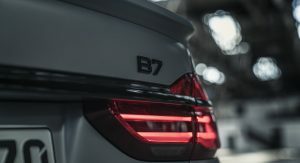 Power is provided by a twin-turbo 4.4-liter V8 engine that produces 600 hp (447 kW / 608 PS) and 590 lb-ft (799 Nm) of torque. 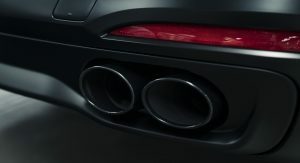 This enables the car to accelerate from 0-100 km/h (0-62 mph) in 3.7 seconds before hitting a top speed of 310 km/h (192 mph). 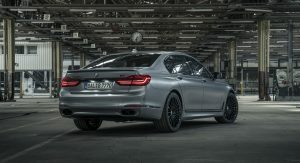 The Alpina B7 Exclusive Edition will be available at select dealers next month and production will be limited to 21 units. 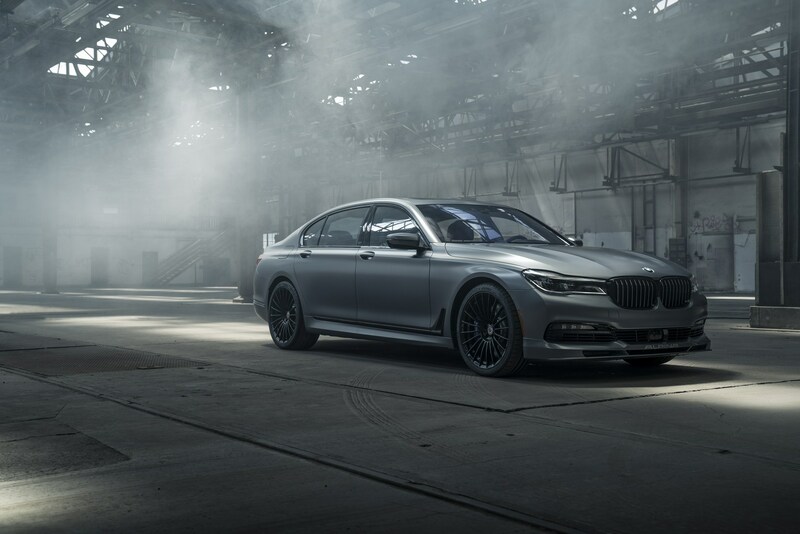 BMW declined to mention pricing but the 2018 Alpina B7 started at $158,500. 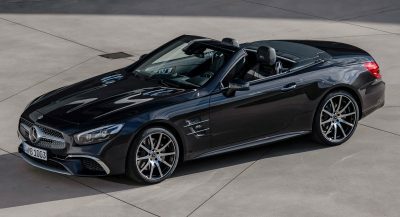 I’ll take one in Black please.